I am kind of a stand up comedy nerd. 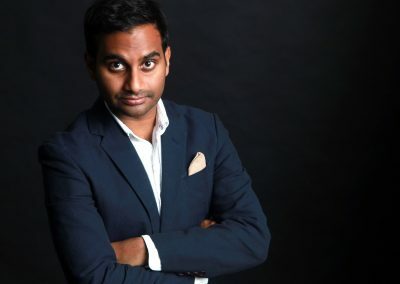 Not only do I enjoy listening to and watching comedians, I really love learning about how they build their acts, how they craft their material, how they juxtapose their words – all of it! All of the stuff that goes into the show. At times I don’t really care who the comedian is and if it someone that I haven’t heard of all the better. I want to watch to see how they work. I want to watch their shows to see how they function. Knoxville, the closest big city to where I live, isn’t a big comedy town. There is a club, I think. There are some open mics, but not a huge comedy scene. Touring comedians come through the area, but it is not quite the same. So, I am forced to listen to albums, catch them streaming and of course dig into podcasts and other projects that my favorites have going on. I don’t remember when it was that I started really listening to comedy. Now, I don’t mean just laughing along but listening to the words that the comedians were saying and laughing, but that first moment when you realize that they have chosen everything that happens in the set. That the words might not always be the same but that the moments, the pauses, the beats between words and especially the order of the stories being told are all chosen for a reason. Metered. Thought-out. Pre-Ordained. Good comedy is an equation. X, Y and Z are the variables and the solution is somewhere between the rapture of the audience and the final bit that ties the whole set together. 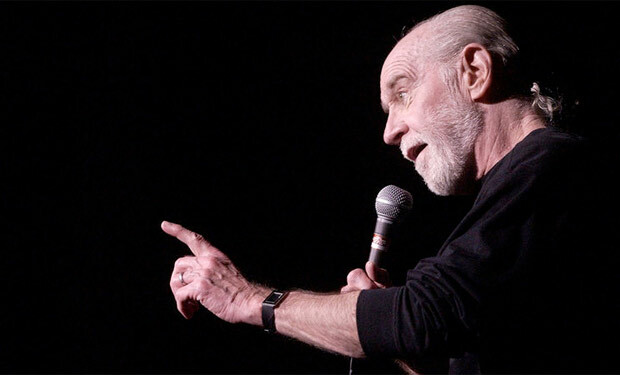 George Carlin – Carlin was always and still is my go to. His use of language. His love of words. His ability to paint a picture. There is not another like him and probably never will be. When you listen to people describe his way of working, the attention to detail, the writing down of every phrase – there is no doubt why he was one of the greats. 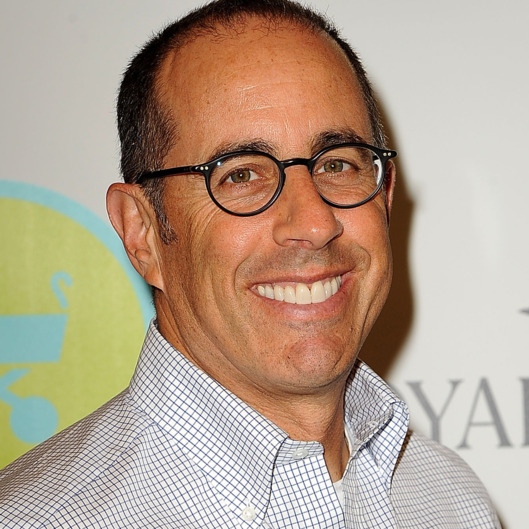 Jerry Seinfeld – Watching Seinfeld’s documentary about constructing his first set after the TV show really opened my eyes. Working 15-45 minutes of material. Taking out the stuff that didn’t work and then starting over. It gives you an insight to what these entertainers go through and how they work. You don’t think about Seinfeld bombing. But he did and he has and he will. 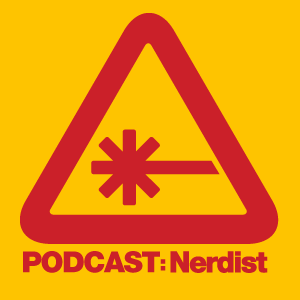 The Nerdist – This is a go to podcast for me. When Chris Hardwick has comedians on the show, when the Hostful episodes really focus on comedy and the business of comedy – these are the episodes that stick for me. Again, as much as hearing a good set, hearing how they develop that set is just as entertaining for me. 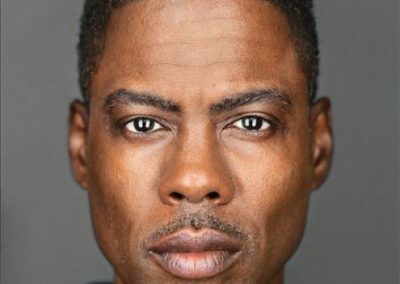 Chris Rock – I can listen to a Chris Rock set over and over and over. Hearing him rail against the establishment, rail against popular culture or the lack of culture. 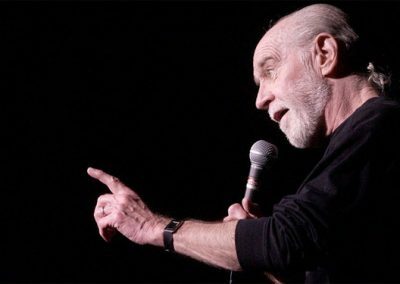 He has a voice that was distinct when I first heard it and he has kept that same sense of wit and biting observation throughout his career. 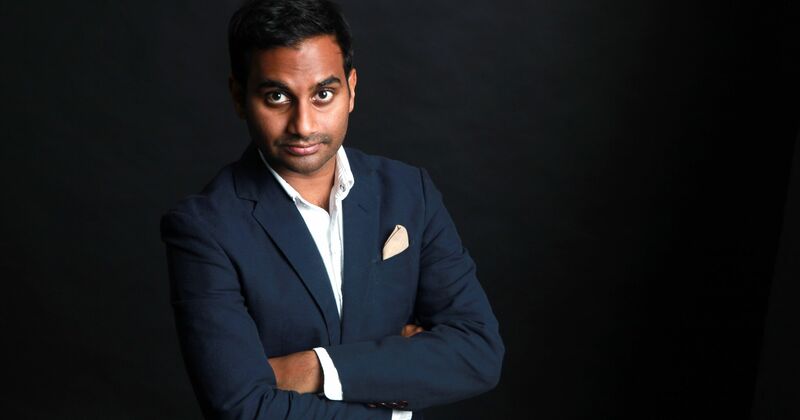 Aziz Ansari – It is my opinion that Aziz Ansari is the new generations Chris Rock. Seeing him work Madison Square Garden blew my mind. He is standing in front of a huge screen of himself and his jokes and his style, present like he was talking to a much smaller crowd, like he was working a small room somewhere. 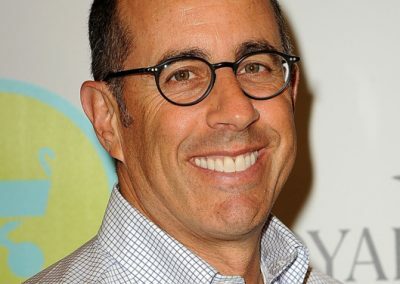 He is one of the busiest comedians alive today. 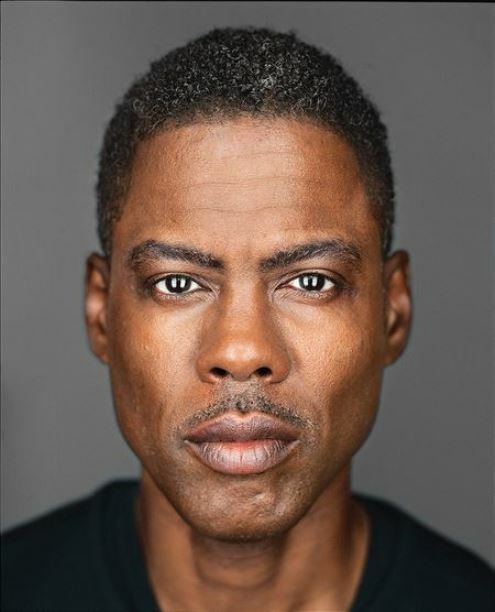 Working on his own projects, movies, TV shows and always having a new special rolling out. 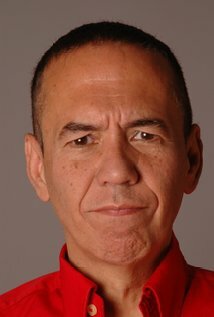 Gilbert Gottfried – Dirty Jokes. One guy telling unconnected jokes for an entire album. Screwing some of the punch lines up and still rolling through them . DAMN. Great comedian. 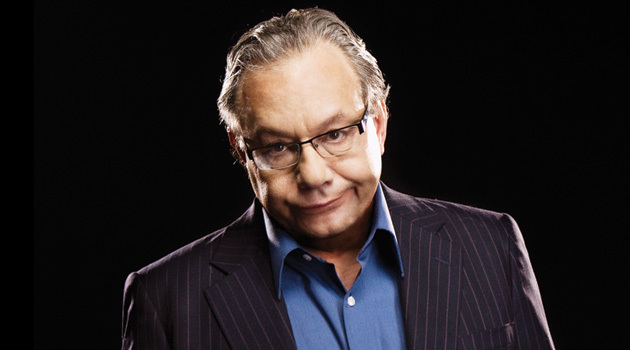 Lewis Black – Potentially my favorite, when I need a fix of smart comedy. 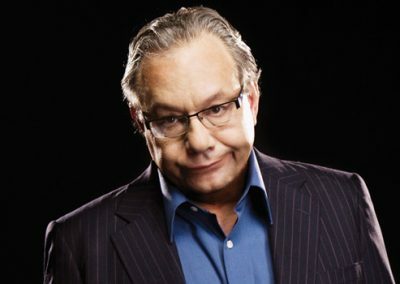 Full of piss and vinegar, Lewis Black rants like no ones business and he works a joke back around on itself with ease. He really make sit look like he is not working hard to get the material out but there is an attention to every word being used that is undeniable. 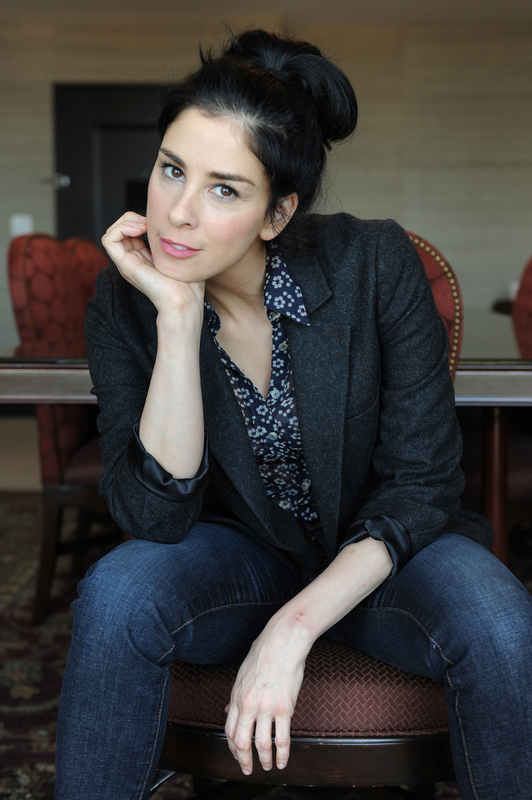 Sarah Silverman – A great actress on top of being one of the funniest people on the planet. Sarah Silverman is brutal, funny and just about one of the most talented people on this short list. Watched her on Louie recently with Louis CK, playing poker with the guys and talking about masturbation – I almost peed my pants. If she is working on a project, it is on my playlist at some point. The list above is not extensive or comprehensive or exhaustive by any means. The list above is just what I thought about when I first started writing about comedy. There will be a lot more pieces about comedy on this site. I love it and I like to promote those things I like and the artists that I enjoy listening to.